King Cole Merino Blend DK is a beautifully soft double knitting yarn made from 100% pure new superwash wool. 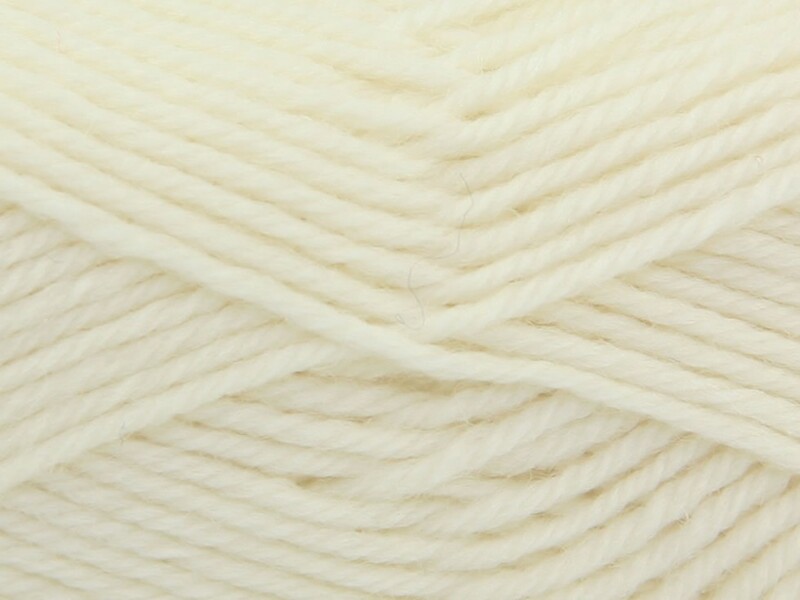 Perfect for all double knitting garments, this yarn will knit up to any standard DK knitting pattern. Anti Tickle & Washable.